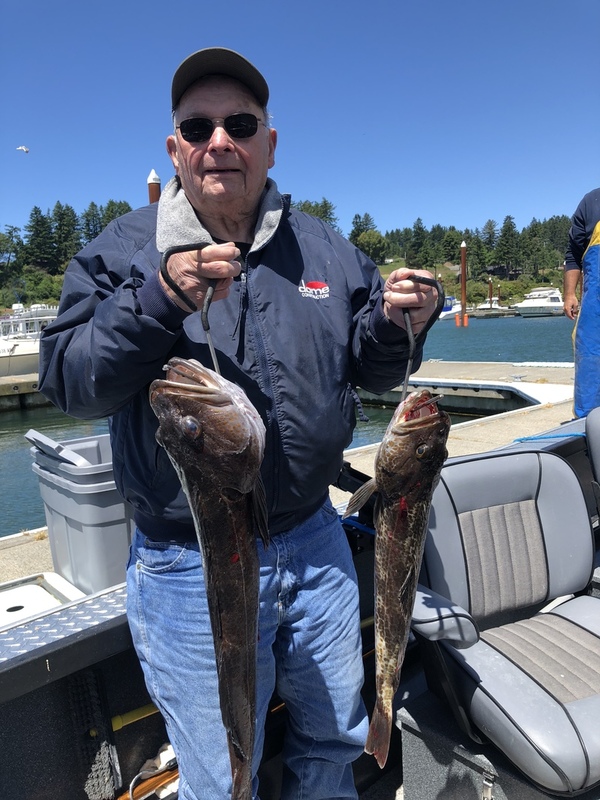 We ventured offshore for salmon, but the bite was slow. 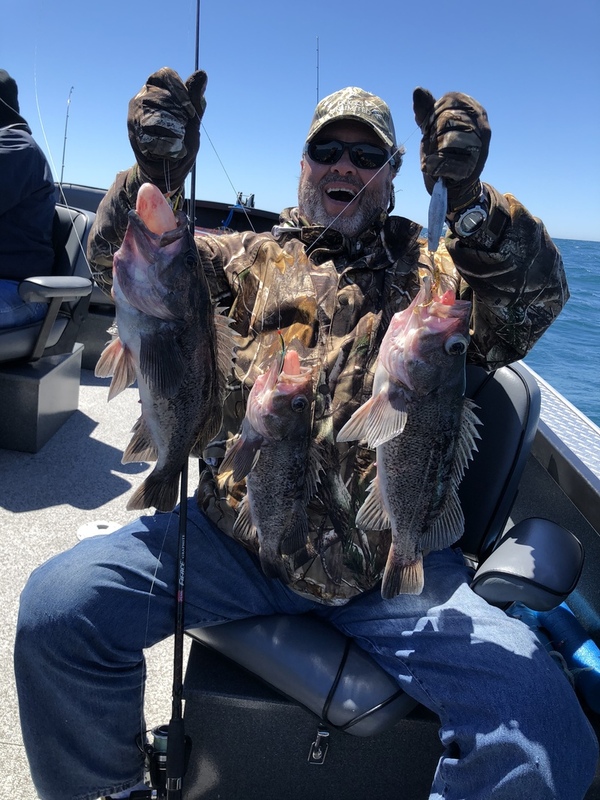 A quick stop at a deep water rockpile produced quick limits of Lunker black snapper. 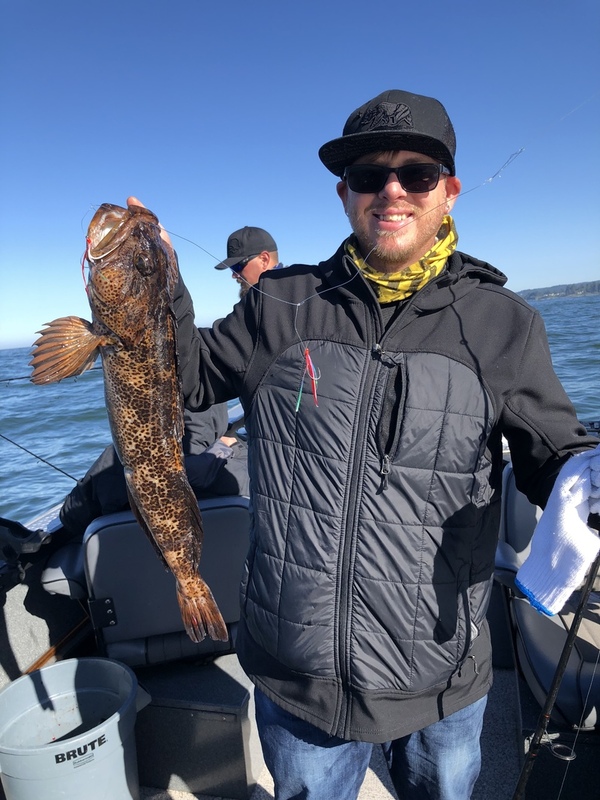 The Miss Brooke was on a lingcod and rockfish trip and found limits near Bird Island.